With contemporary furnishings, impeccably designed kitchen, and in-house systems to help control temperature, music, and lighting all at the push of a button this home helps visitors truly relax and enjoy their vacation. 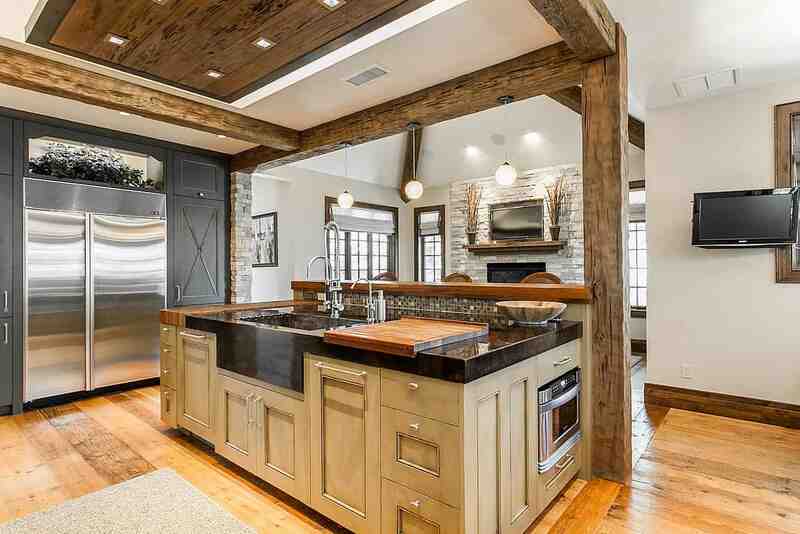 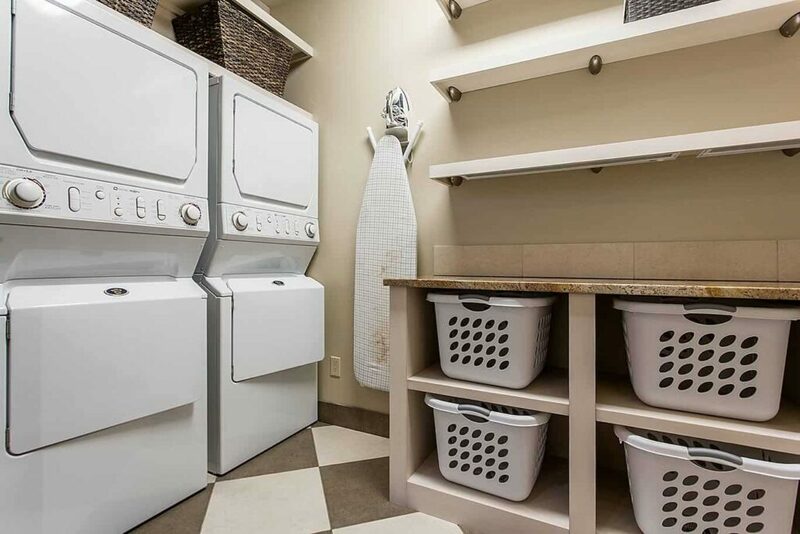 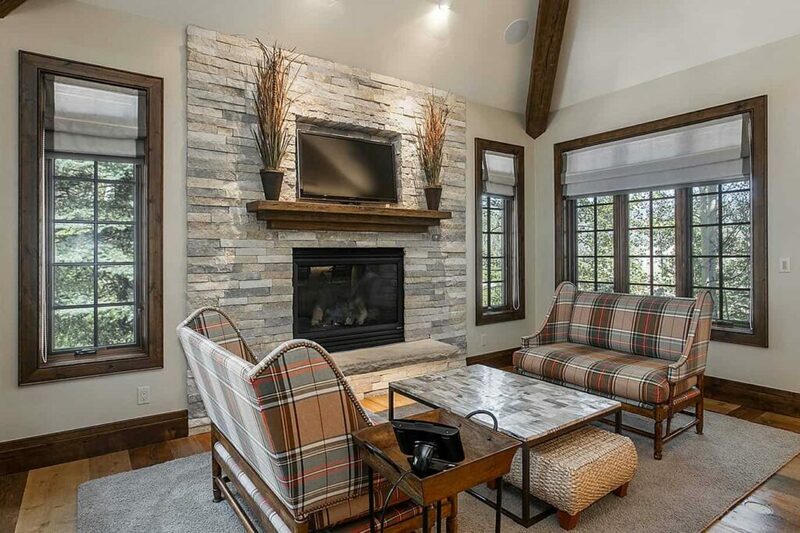 Kitchen has commercial grade appliances, fully stocked gourmet kitchenware, 48″ Wolf range with 6 burners and a griddle, breakfast nook with seating for 6, bar seating for 3, adjoining tea area with flat screen TV and gas fireplace. 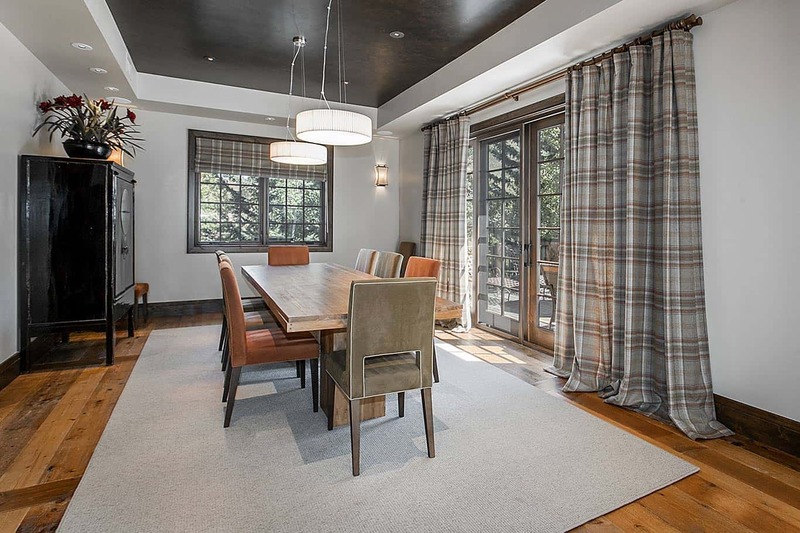 Dining table seating up to 10, adjoining patio. 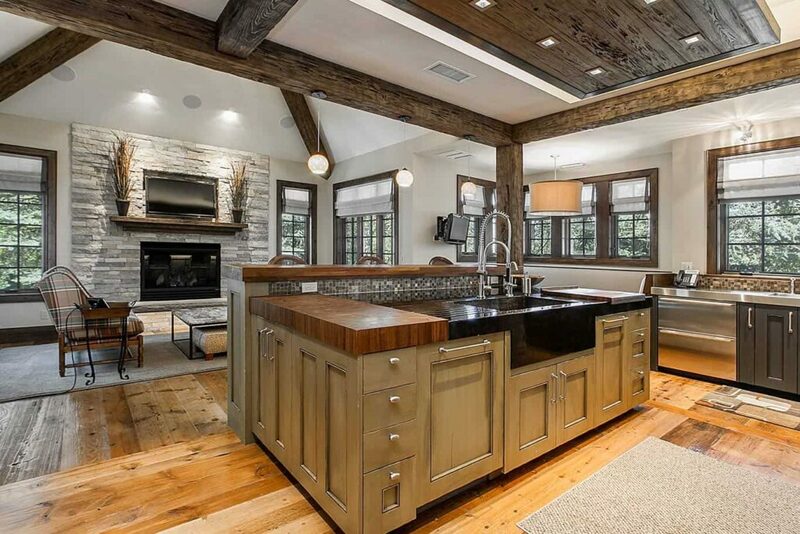 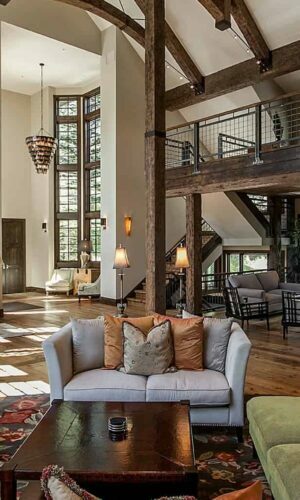 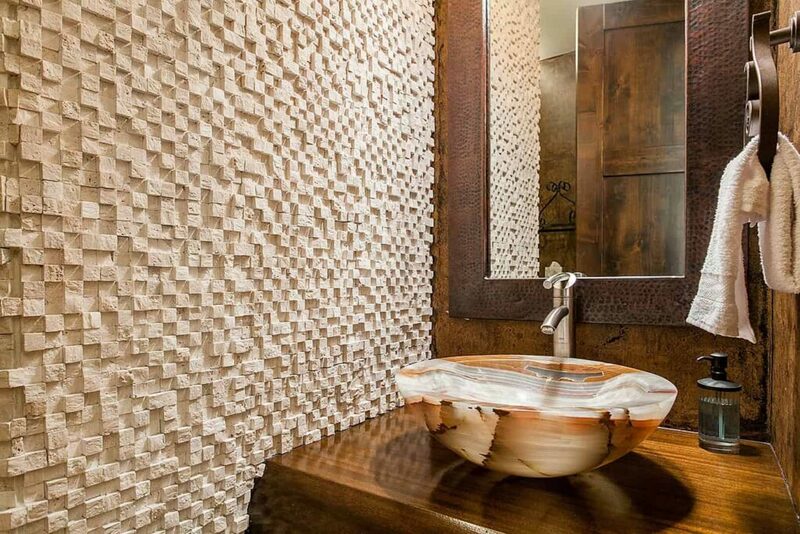 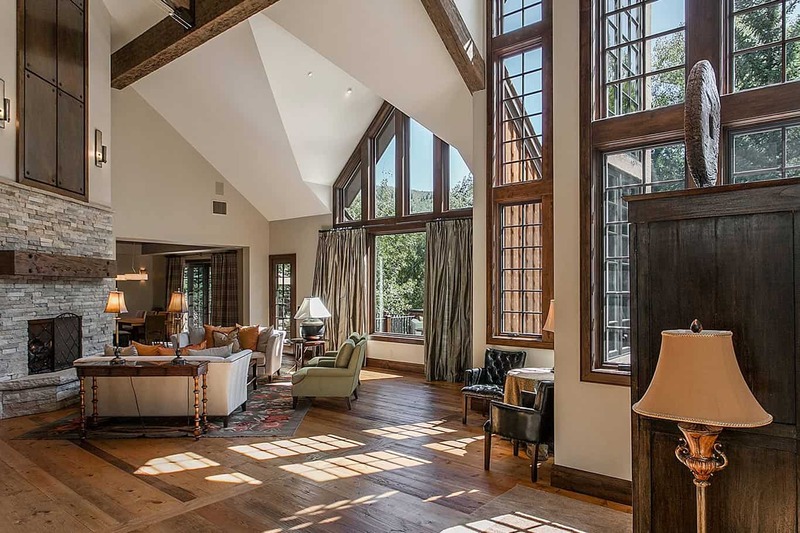 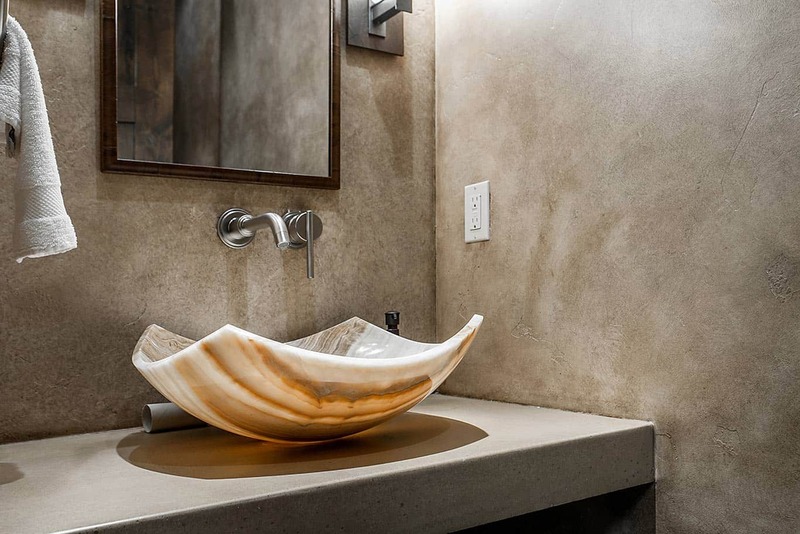 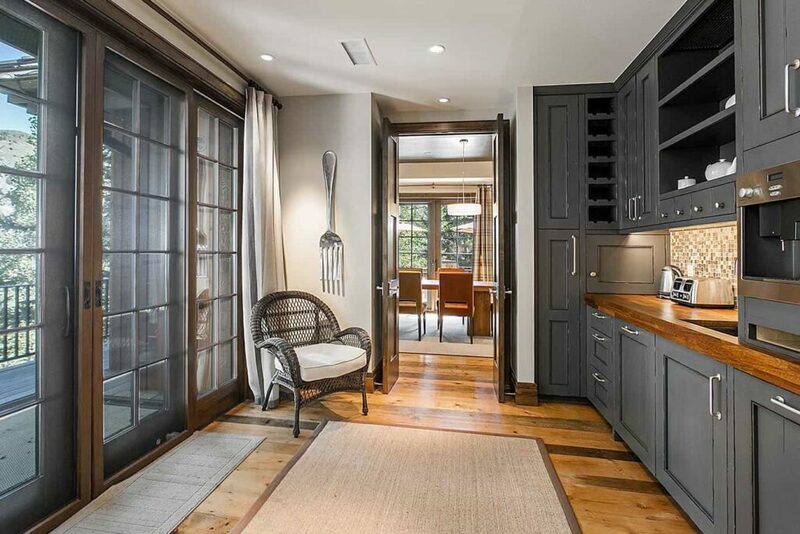 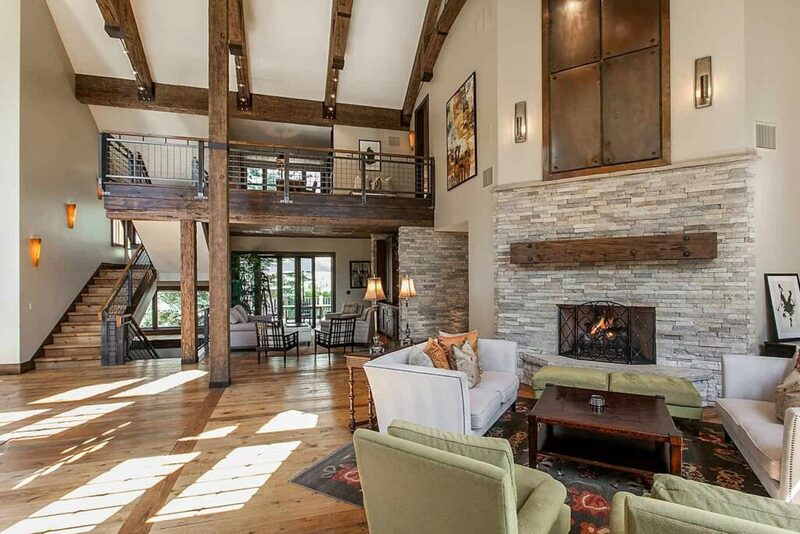 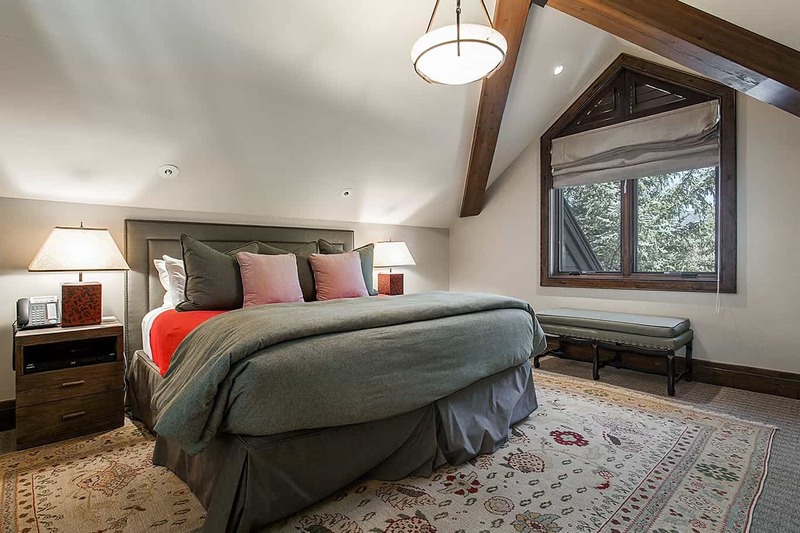 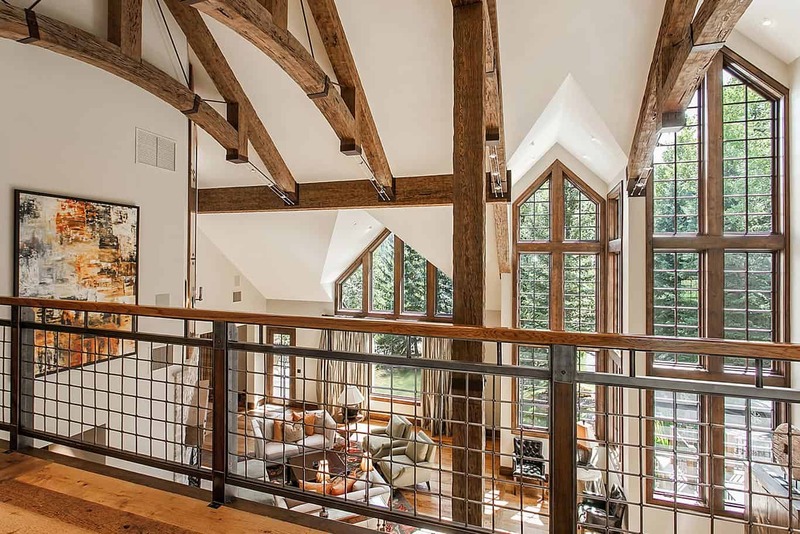 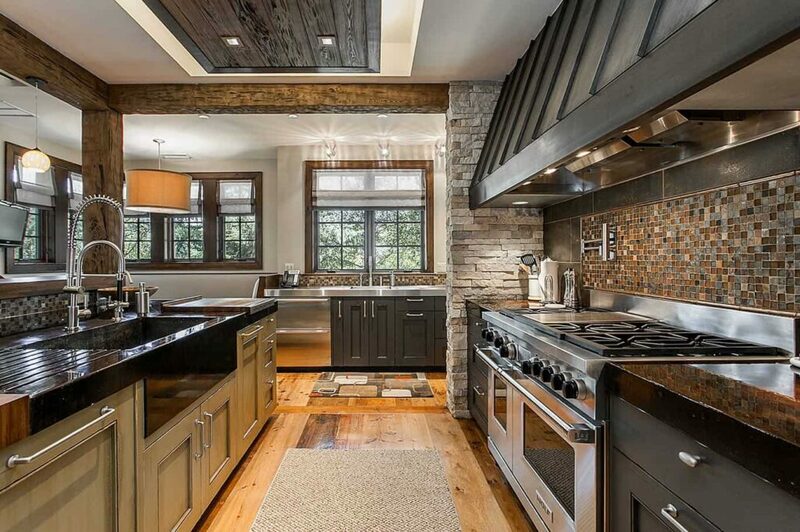 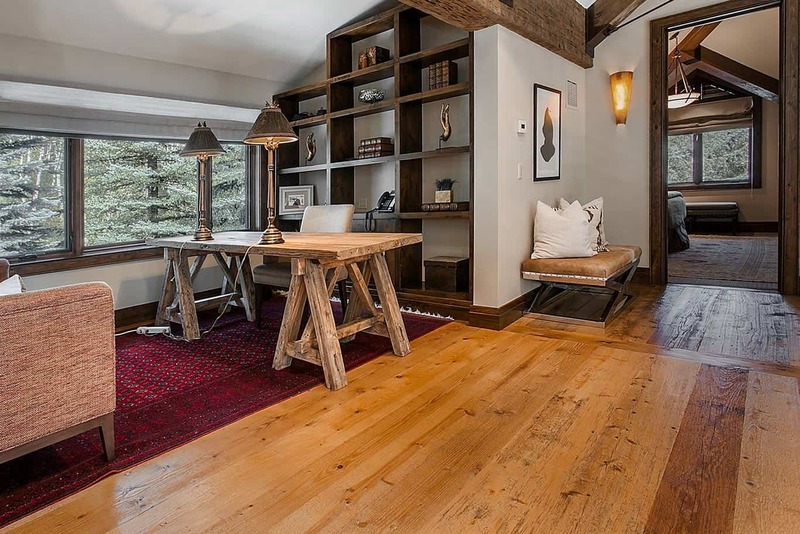 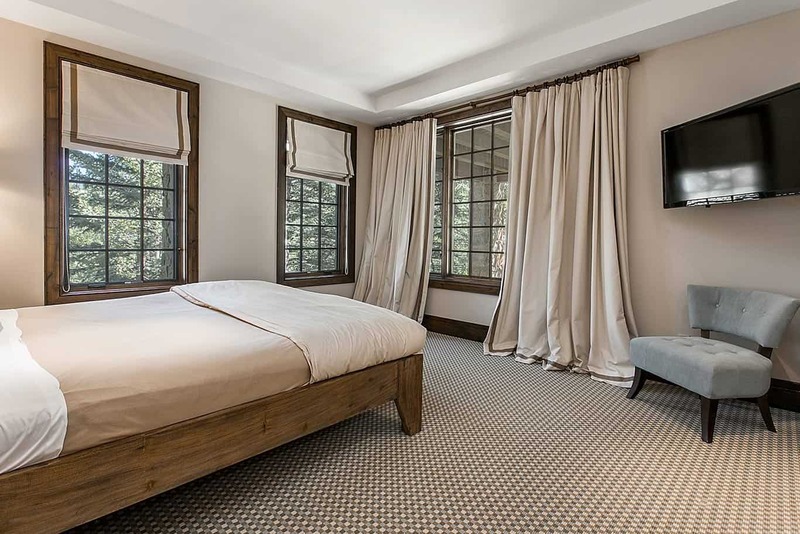 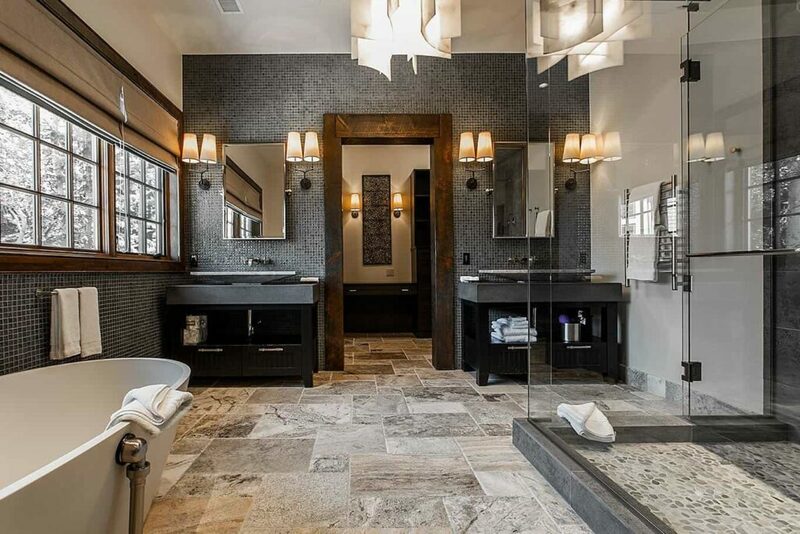 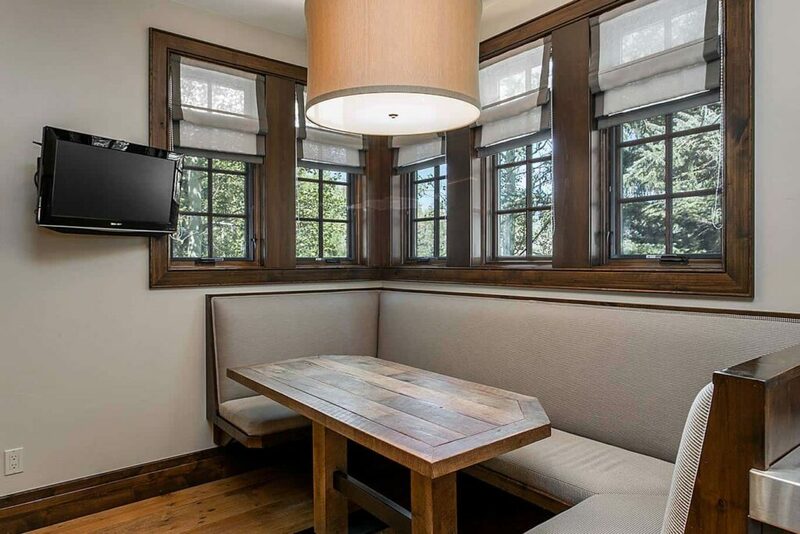 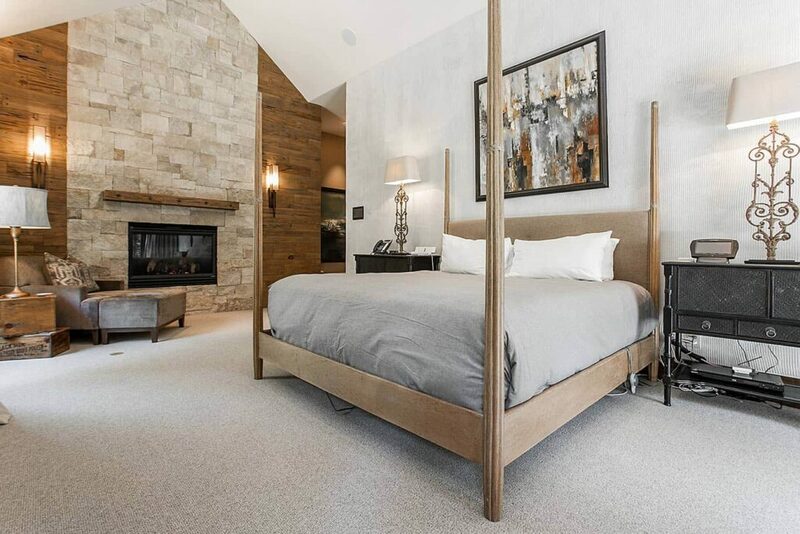 762 Holden Road, a five bedroom private Beaver Creek home rental, combines distinguished architecture with modern design to create the ideal rental home for the discerning visitor. 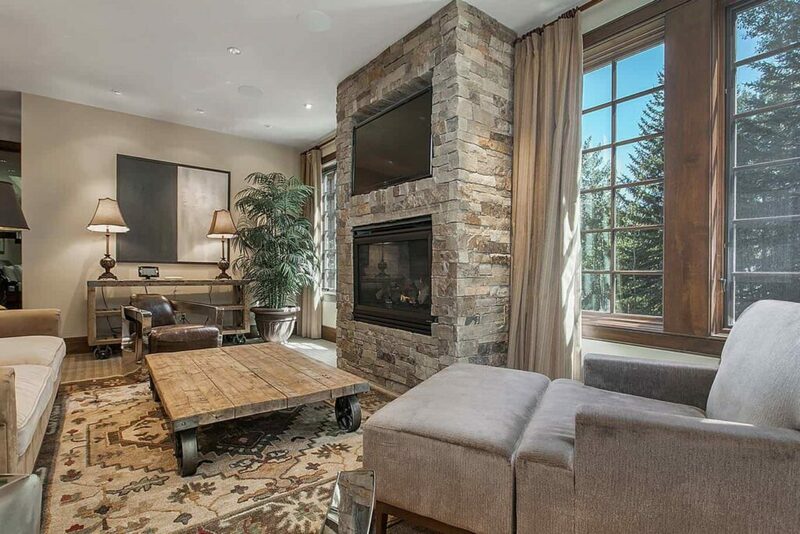 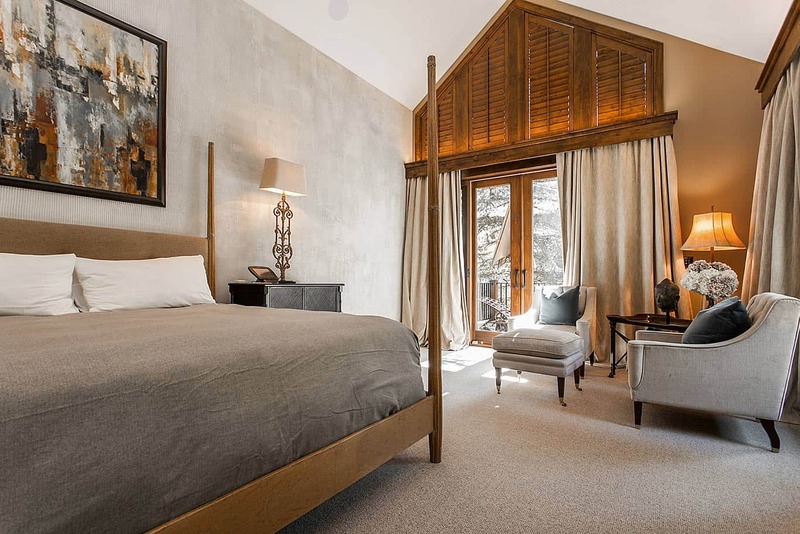 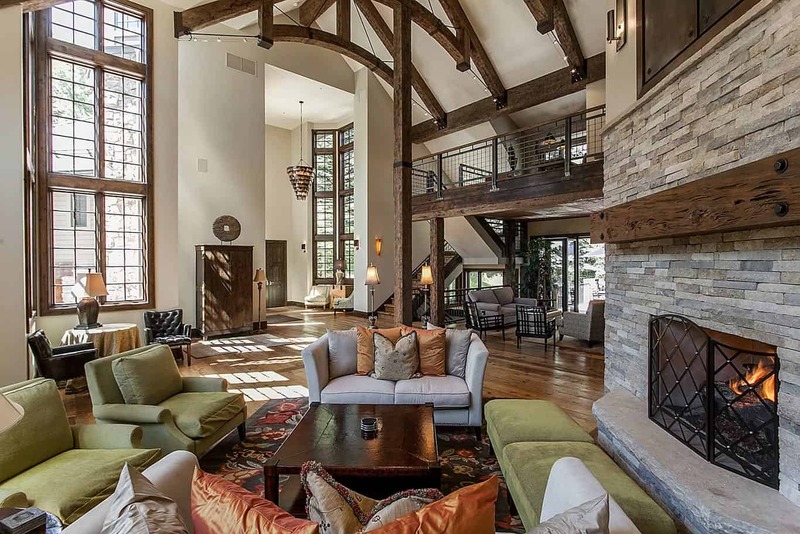 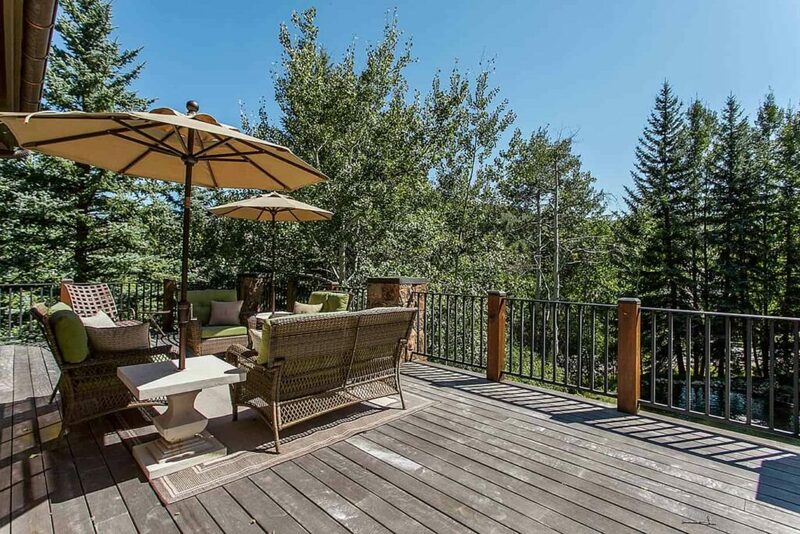 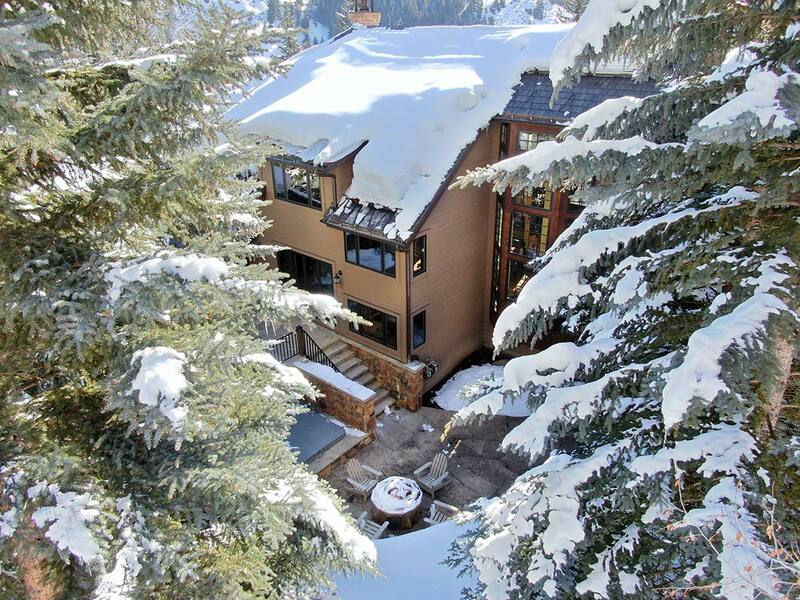 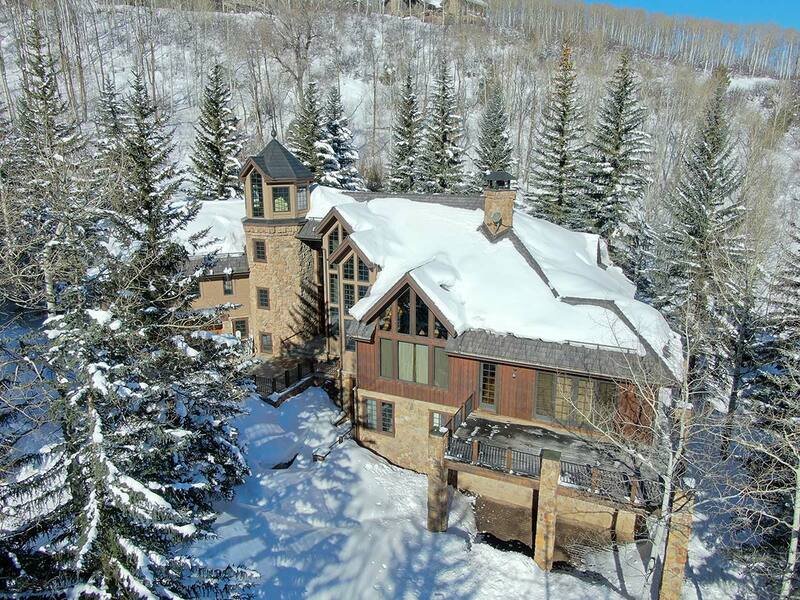 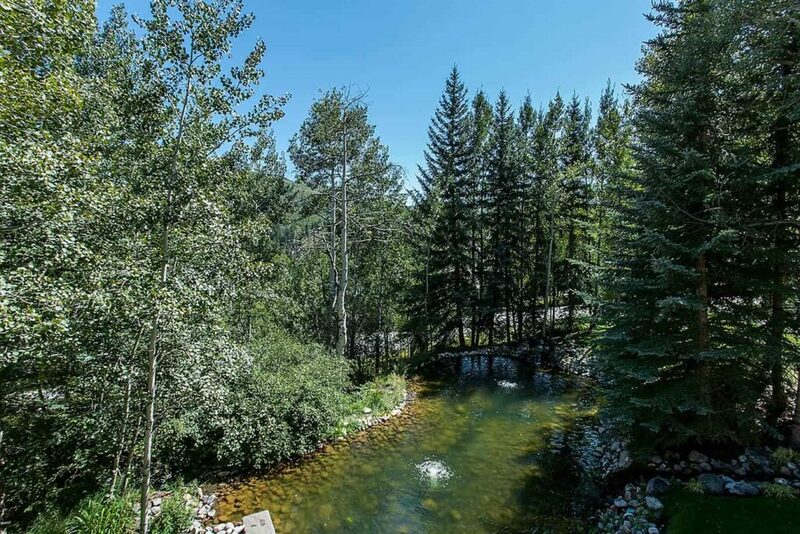 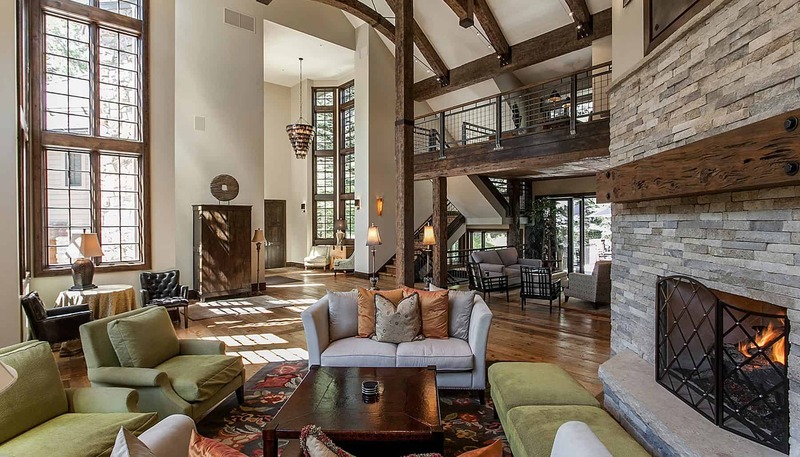 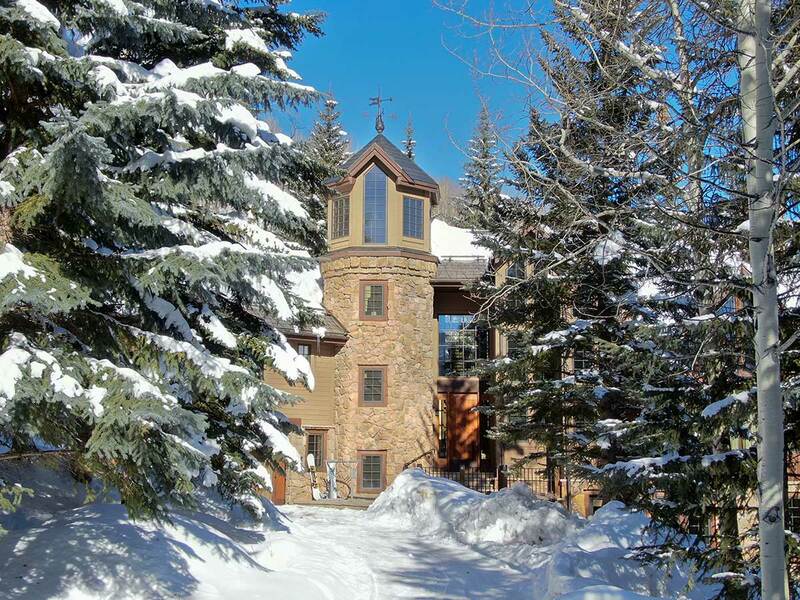 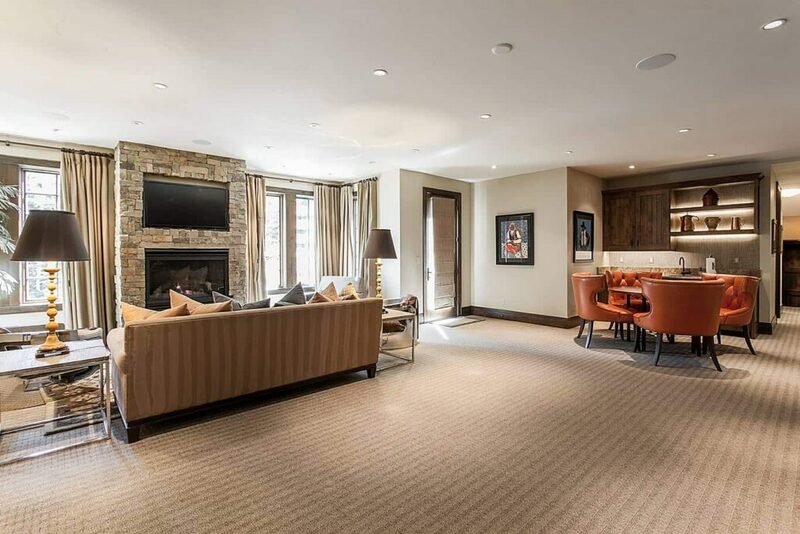 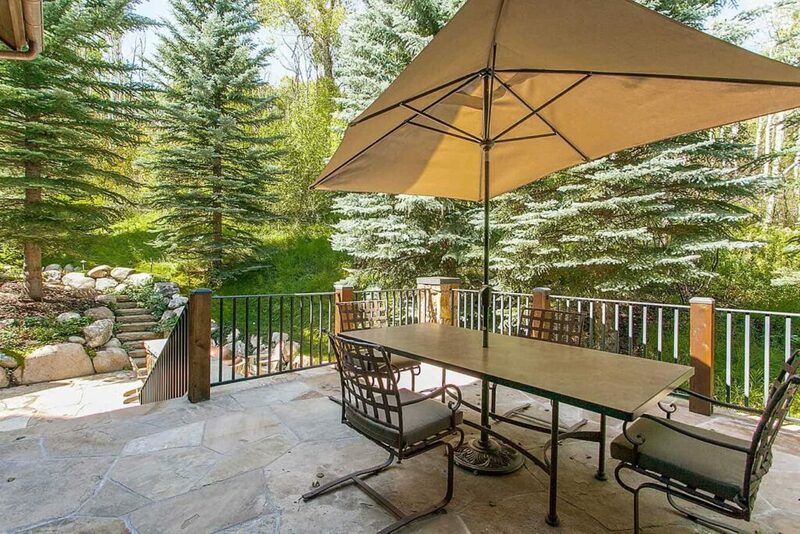 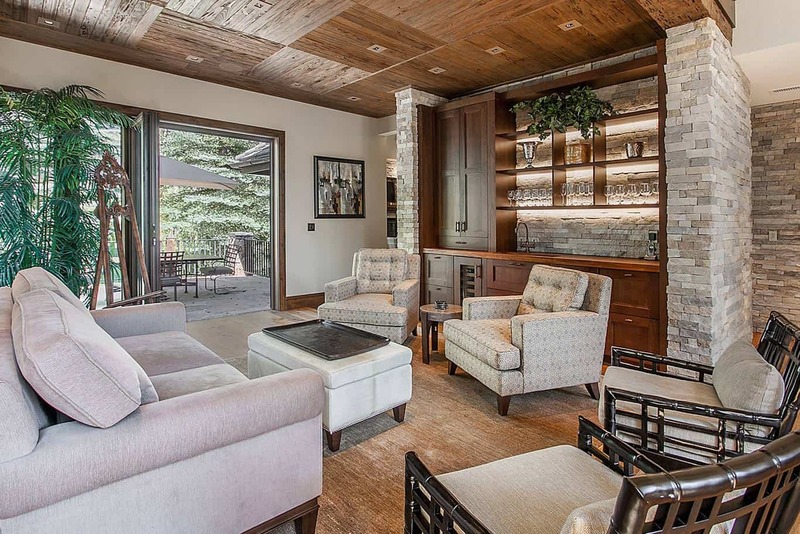 Perched above the Beaver Creek Golf Course and featuring views of Beaver Creek from the patio, this home provides the finest in luxury accommodation for any season. 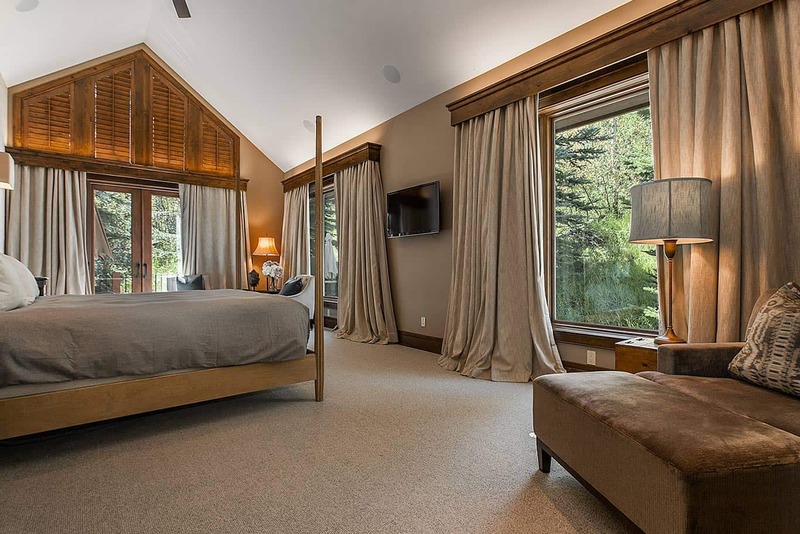 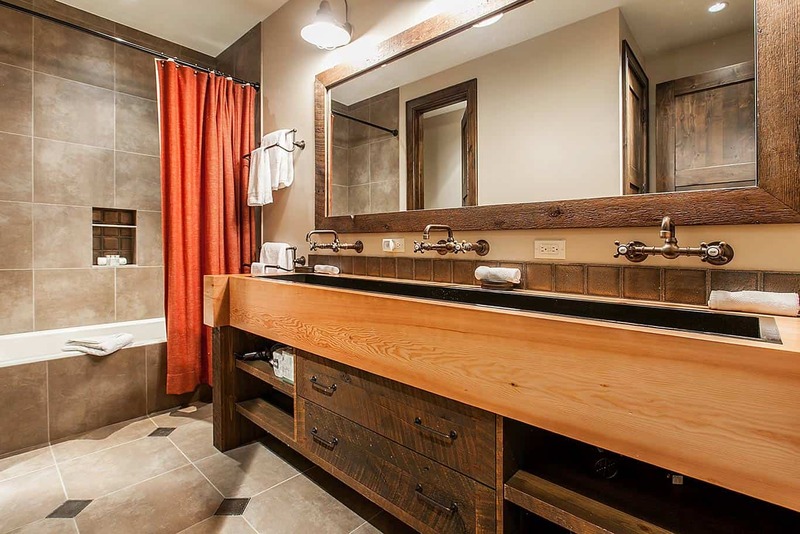 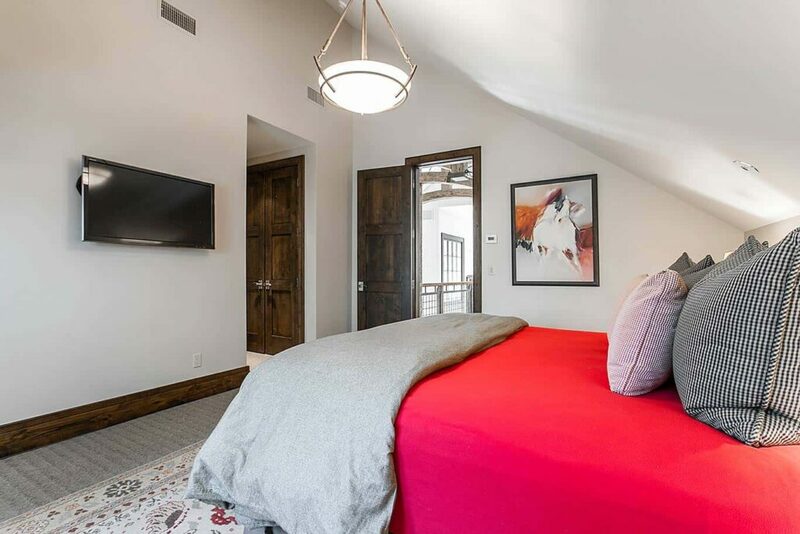 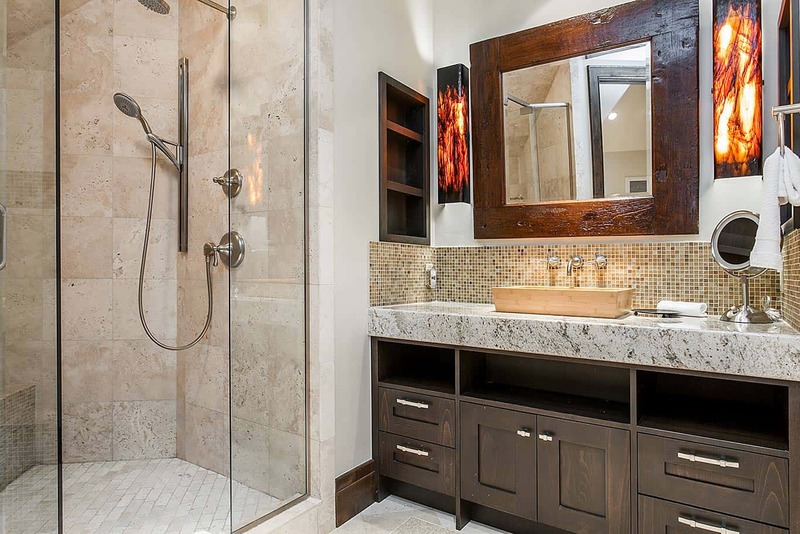 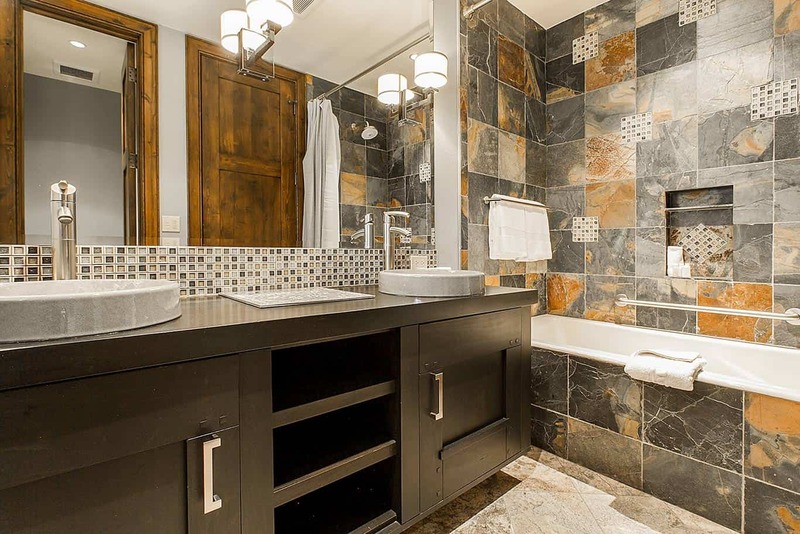 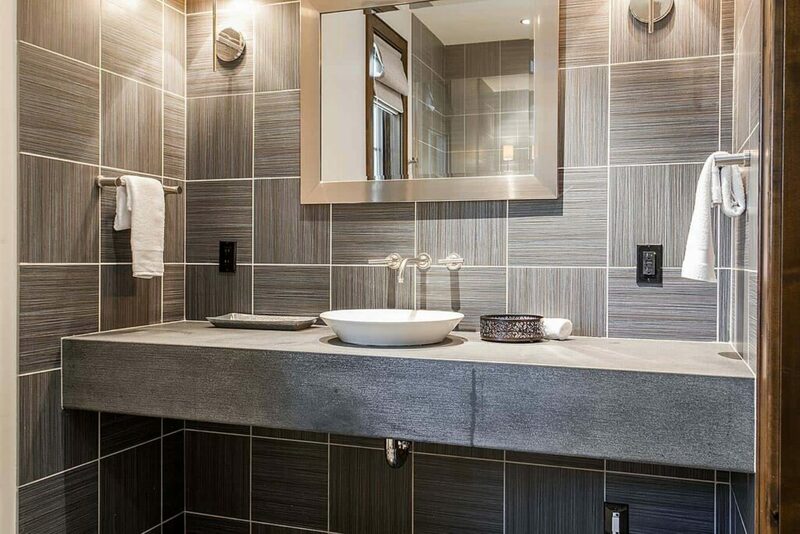 Featuring five well appointed bedrooms, including a Jr. Master Suite, each with private en suite bath, spacious living areas for gathering, and plenty of outdoor space to enjoy your Rocky Mountain escape. 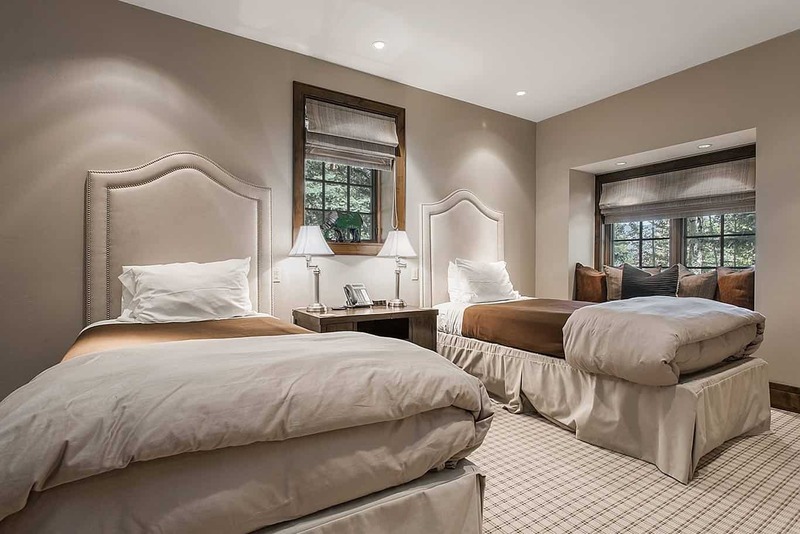 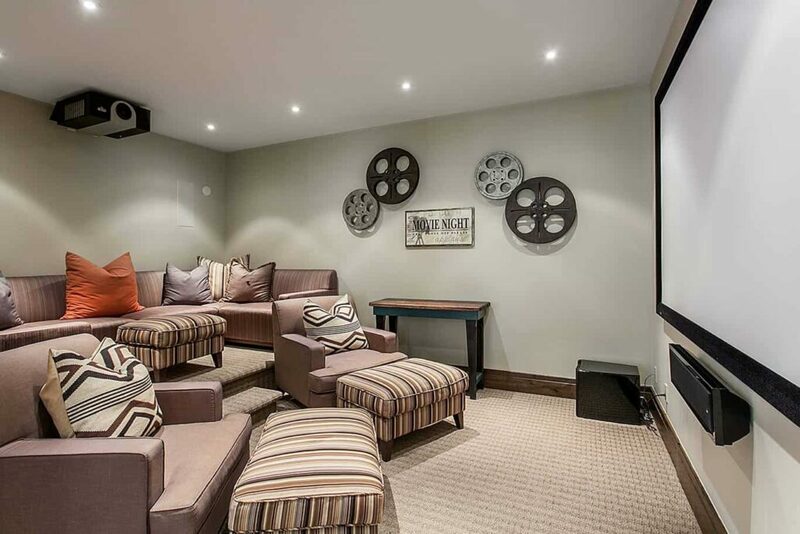 A theater room, hot tub, and incredible bunk room (each bunk with own television) are sure to entertain visitors of all ages at this luxury home. Dial-A-Ride services throughout Beaver Creek offer a free shuttle to help you access the village and Bachelor Gulch, and guests who book this home receive a personal concierge to help stock groceries, book tours and dinner reservations, and much more!